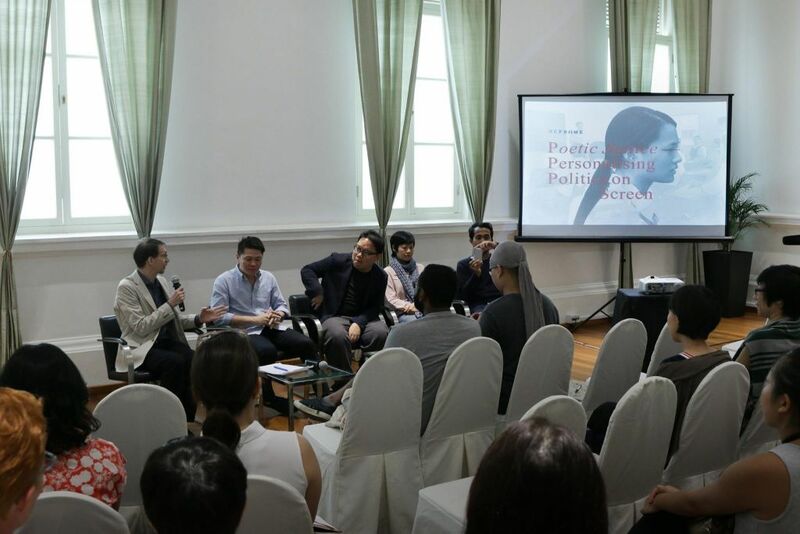 The Asian Film Archive organises a wide variety of events for students, educators, and the public to develop deeper understanding and appreciation for the language, art and industry of the film media. Singapore Shorts is an annual showcase celebrating the best and the most promising local short films in Singapore. Alongside screenings of the selected cinematic works, the programme also features post-screening discussions with the filmmakers, dedicated reviews from critics and a special section of older titles from the Asian Film Archive's collection. 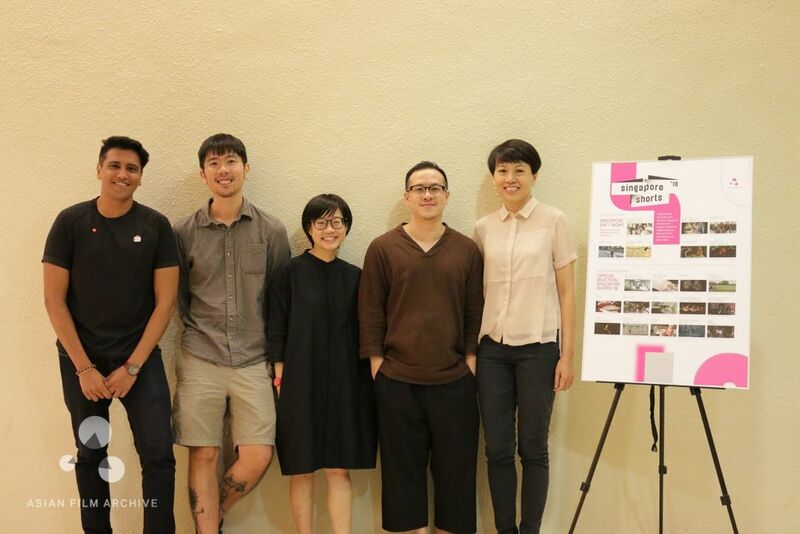 State of Motion is a multi-disciplinary event that revisits Singapore's cinematic history, exploring film as a document of time through exhibitions, screenings, tours and artistic responses. 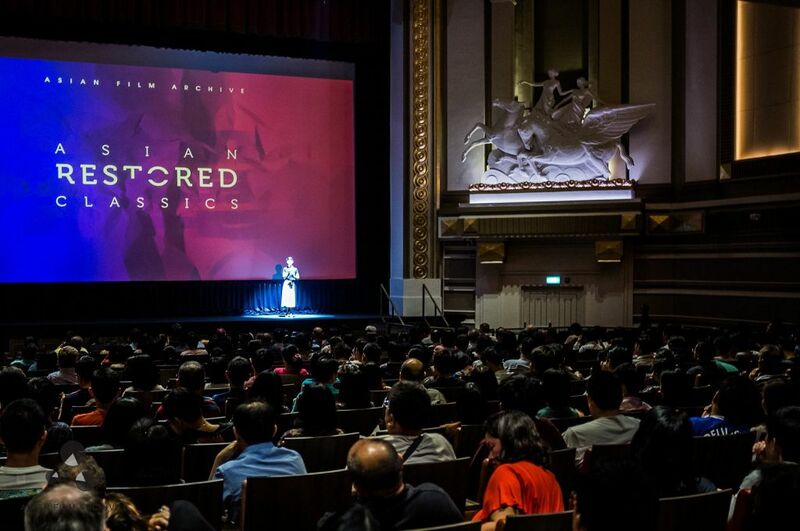 Asian Restored Classics is a film festival showcasing newly restored works and celebrating the best of Asian cinema. 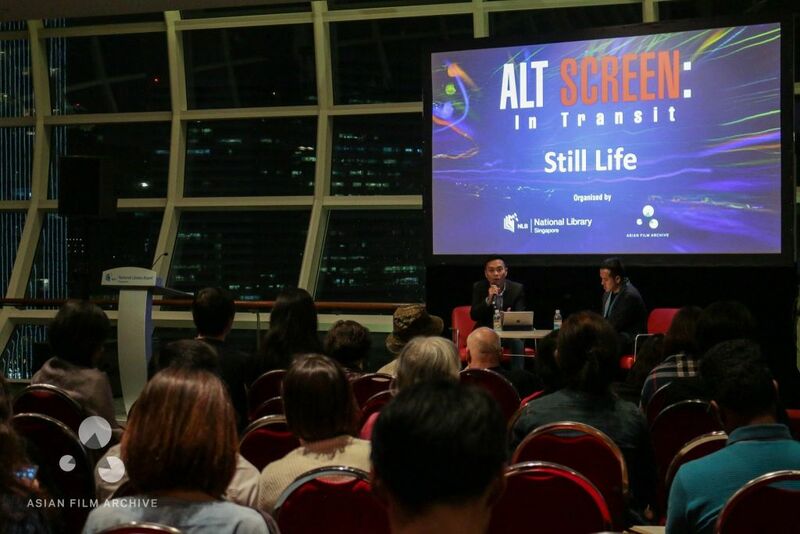 Alt Screen is a film series, co-organised with the National Library Board, Singapore, to showcase Asian documentaries and offering interpretations of global issues and critical perspectives of humanity. Reframe is a salon series that constructs critical frameworks and examines topics surrounding cinema and the moving image through film showcases, panel discussions and presentations. 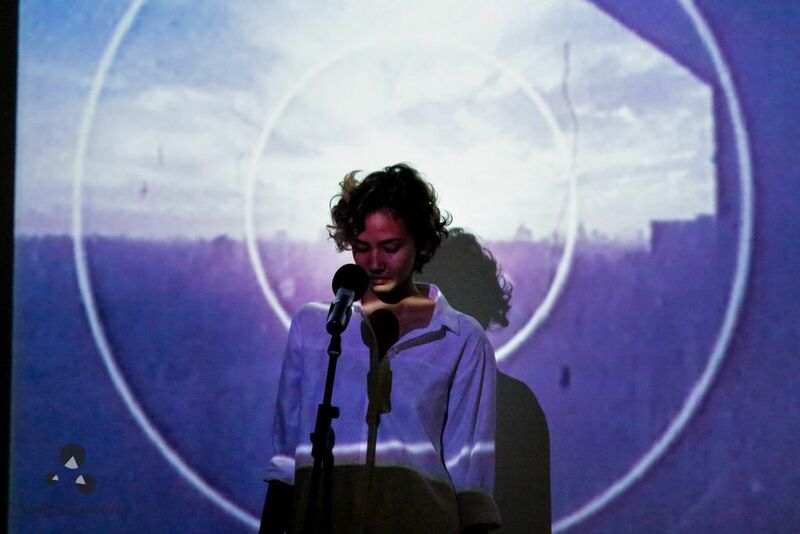 co:lab is a platform, co-organised with library@esplanade, where new live works are experimented and presented through cross disciplinary encounters between film and performing arts. 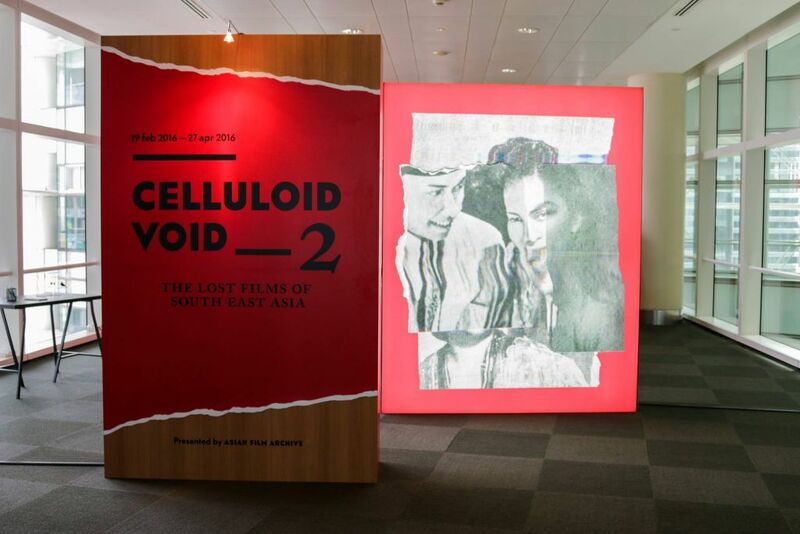 Celluloid Void is an exhibition series focusing on lost films and the gaps in Asia's cinematic history. 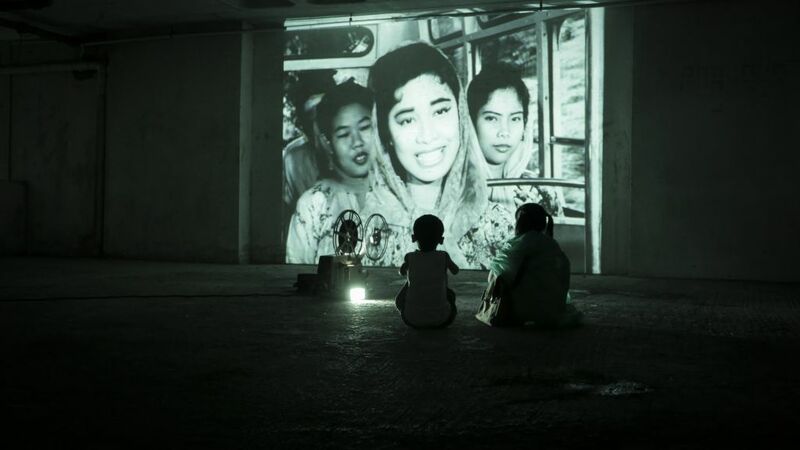 The first two editions from 2015-2016 projected a selection of significant 20th century lost films from Southeast Asia through the region's web of upheavals beginning from the advent of cinema in the 1920s.